Senator Panfilo "Ping" Lacson and Senator Joseph Victor "JV" Ejercito, of the Senate majority bloc, has recently spoken out in regards to the recent inflation that the country is currently experiencing, decapitating struggling Filipino people. According to Lacson and Ejercito, the president should redirect his focus from his bloody two-year war against illegal drugs, to managing the country's rising inflation. 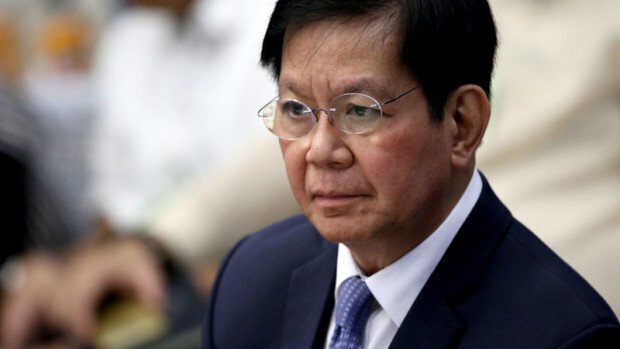 Lacson said that this anti-drug campaign has become "mechanical", and although he does not disagree with the campaign and its intentions, it is the ripe time for the president to turn his focus to the economy. He says that the August inflation rate has risen to 5.9 percent and is still expected to become even higher in the following months. Ejercito echoed his thoughts and said that the president should start to get hands-on towards the issue. 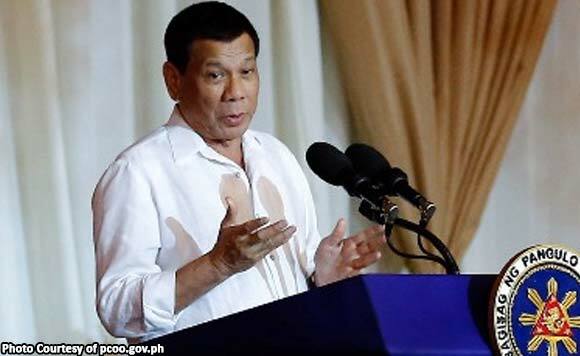 He adds that the people already know how serious Duterte is towards the drug issue, and that he should show the same towards the country's economical issue. Ejercito said that Duterte should not allow his economic managers and advisers run the country. The senator said that he was assured by the economic managers that the inflation rate will not reach 4 percent, however, this was breached after the first months of the fiscal year. He also said that when this happens, the collection of excise tax on fuels should be lifted, however, once the breached happened, this was not honored. 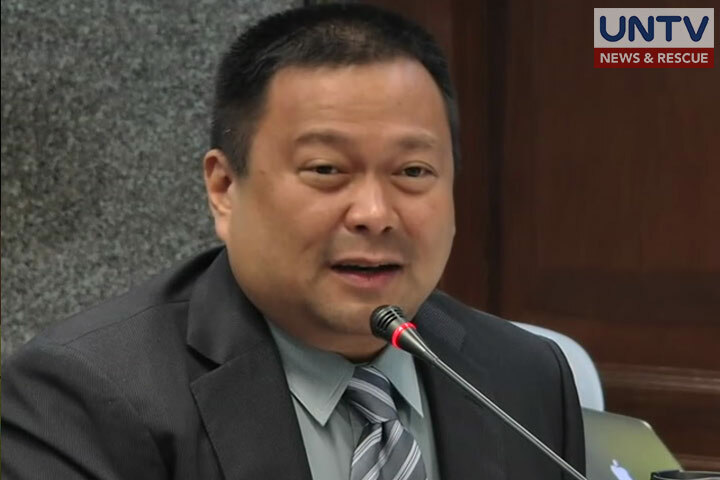 With the proposal of the TRAIN 2 bill, and the unfortunate economic circumstances the country is suffering in because of the TRAIN 1, Ejercito said that the economic managers should be honest about the real situation of the country's economic performance. He also said that the Duterte administration should fast track the implementation of the Build, Build, Build infrastructure program that he says is sure to contribute to the betterment of the country's economy. Lacson also said that Duterte should focus his attention to poverty, livelihood and the problem of rice and fish. He says that the country is starting to import fish when in fact, it should have good produce of fish from its seas. However, since the president has a pro-China stance, not using the Philippine's win in the United Nations Arbitration Court, China has become aggressive, easily harassing Filipino fishermen in the contested West Philippine Sea.